Thanks to Nancy Ryerson of Antidote.me and TrialReach.com, here’s a great primer on the drug development process and how clinical trials work. How Does the Drug Development Process Work? Have you ever thought about participating in a clinical trial? 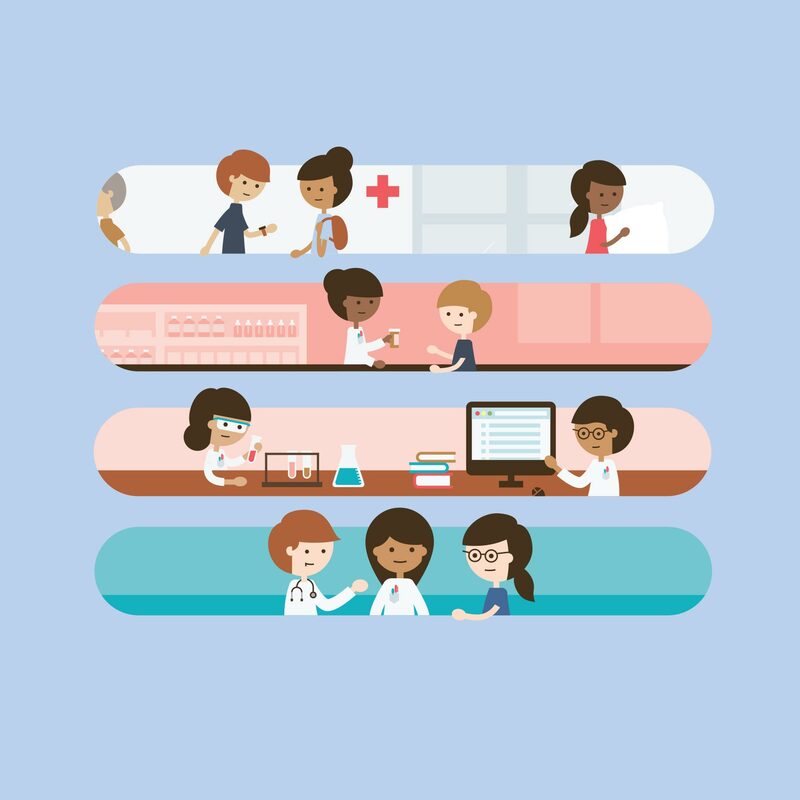 There are currently 133 clinical trials for Type 1 diabetes looking for volunteers in the United States researching a wide range of potential new treatments. If you’ve run a search for trials and felt a bit confused by the results, you’re definitely not alone. ClinicalTrials.gov was built for researchers, not patients, and listings tend to include a lot of details that probably don’t mean a lot to the average patient. One important detail in a listing is the clinical trial phase. Before a new treatment can reach patients, it has to go through several stages of clinical trial testing. Each phase has a certain goal to meet and requires different amounts of participants. Phase 1 trials, for example, test a potential new treatment for safety, not effectiveness, and typically enroll healthy volunteers. Once a treatment makes it past Phase 1, the next phase enrolls a few hundred patients living with the condition. Each trial lasts a different amount of time, too. Phase 1 trials may last up to a year, while Phase 3 trials can last for several years. As you consider clinical trial options, keeping the trial phase in mind can help. When you participate in a clinical trial, there’s always the risk that there will be side effects associated with the treatment or that it won’t work for you. Taking part in a later-stage trial may make you feel more comfortable with these risks. Of course, if you’re considering volunteering for a clinical trial, it’s important to talk with your doctor about your options, and consider what impact a trial would have on your existing care plan.